(Tripoli) – The United Nations said it will organise an all-party conference next month to draw up a “roadmap” to lead Libya toward elections and out of the chaos in which it has plunged since a 2011 revolution. 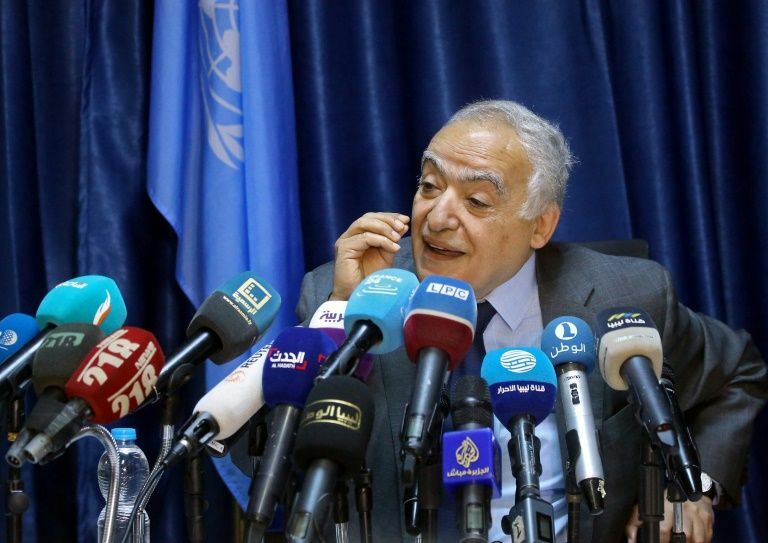 “We will invite all Libya´s political categories, without exception,” UN envoy Ghassan Salame told a news conference in Tripoli. The conference will also try to reach decisions on a new constitution and set target dates for legislative texts, which have been delayed by Libya´s two rival administrations. The UN´s Libya mission UNSMIL said the country´s unity government leader Fayez al-Sarraj and military strongman Khalifa Haftar agreed at a meeting in Abu Dhabi last month to work toward organizing elections.